A lack of resources and knowledge doesn’t mean the pace of your business should slow. It means that it’s time to find a creative solution. Enter Catapult Managed IT Services. Catapult provides traditional support, monitoring and Managed IT services, as well ‘as a service’ technology support, all at a predictable monthly subscription rate and customized to your unique business needs. IT Ninjas at the Ready. Helping eliminate bottlenecks that prevent you from accomplishing high value, mission-critical initiatives – Catapult provides you with our expertise in managed IT services that spans a wide range of technologies. Not only can we help you support a limited resourced pool, we also employ our “As a Service” model to drive greater business value. From ride-sharing and music streaming to mission-critical enterprise software, what started as a consumer-driven trend is now redefining business operations. See how ‘Everything As a Service’ is changing business. Receive complete coverage + continuous delivery as needed with the flexibility to support various technologies as your business needs changes. All for a fixed monthly cost. Reduce costs by 40% and increase reliability. Innovate with speed while reducing overall business risks. 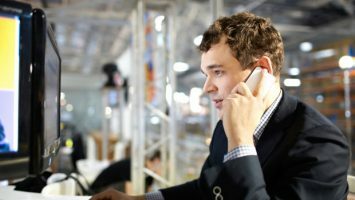 How can Managed IT Services impact my business? Fuse is the modern intranet solution connecting people and information supported by a dedicated Customer Success Manager who owns your success. Launch dramatically decreases the amount of time IT spends on the lifecycle of users, Windows 10, and Servers, supporting your strategy, execution, and ongoing maintenance. Spyglass simplifies IT security & compliance by aligning security requirements with best-in-class technology, providing expert deployment, and creating a centralized view of your entire security landscape. 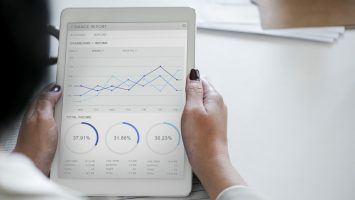 Agile Analytics helps companies supplement expensive and hard-to-find skill sets, not only supporting a breadth of technical knowledge, but providing the business acumen to help you get the most from your data. Catapult’s Application Services engages clients through Lean Product Management and DevOps, creating a partnership for solution delivery, analysis and ongoing support. 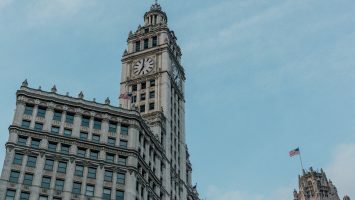 Learn everything you need to know about Digital Transformation in Public Sector. 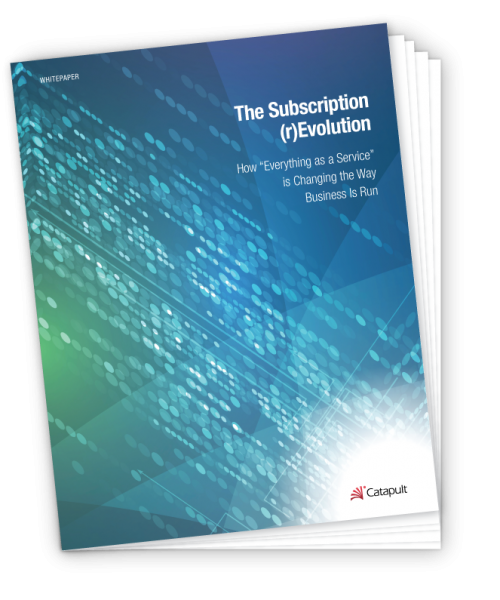 See how The Subscription Revolution is changing the way business manage IT. Tokyo Electron leverages Managed Services to increase conflict resolution in IT. 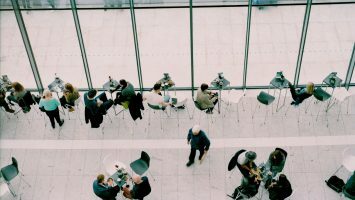 Read why it’s imperative to digitize your workplace and learn how to get started.